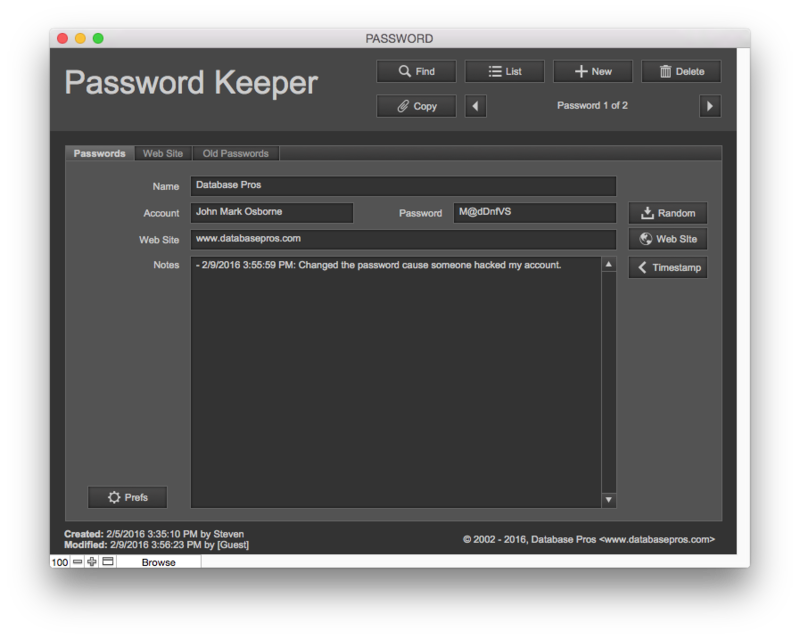 s With so many web sites and apps that require passwords these days, it's nearly impossible to remember them all. 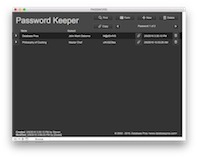 Password Keeper makes it easy to create, save and restore your passwords with features like random passwords, copy/paste passwords, drag and drop and much more. 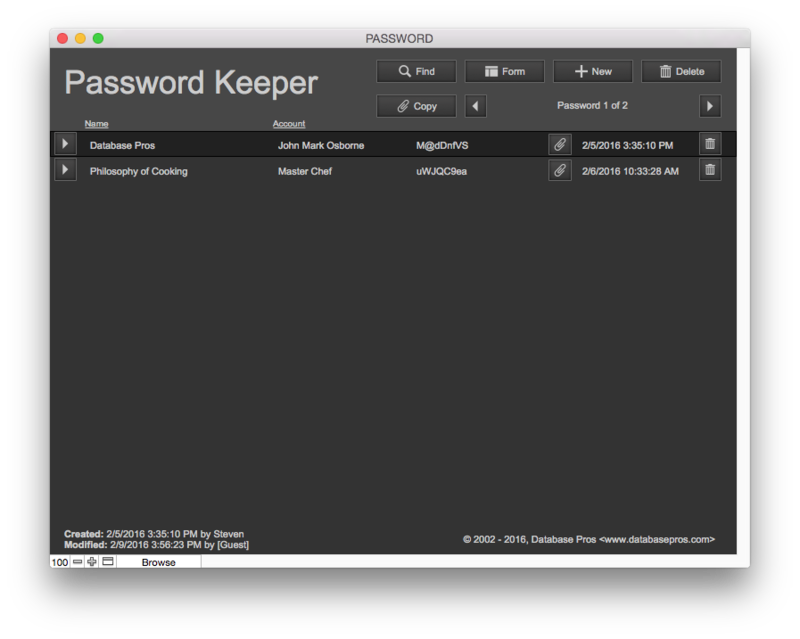 I developed this solution for myself because I couldn't keep track of all the passwords from all the web sites. You think it would be easy using the same password for every web site but each site has different requirements. Some want 8 characters minimum, others wants at least one capital letter and others want numbers and letters. It was driving me crazy till I developed this handy little solution. 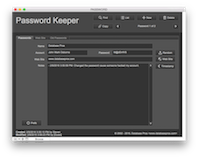 Download a demo of the Password Keeper now!